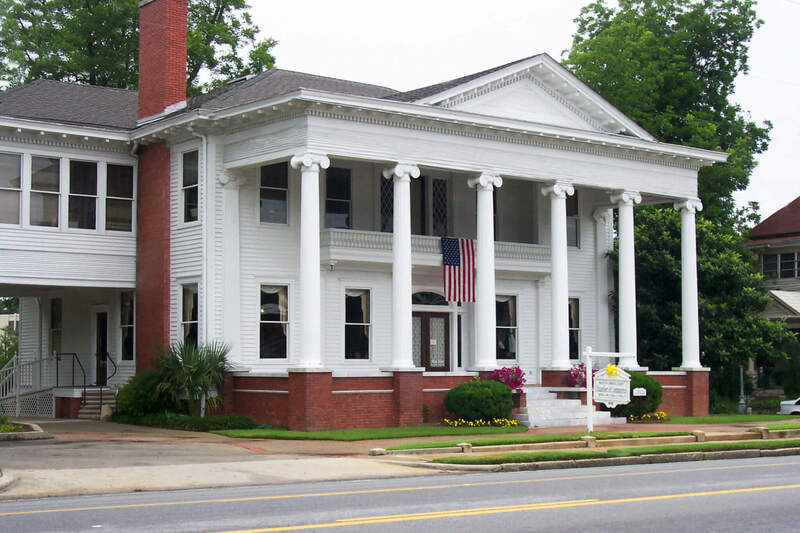 The mission of the Valdosta-Lowndes County Chamber of Commerce is to serve as the unifying force and focal point for enhancing the economic, social and cultural well-being of the regional community it serves. 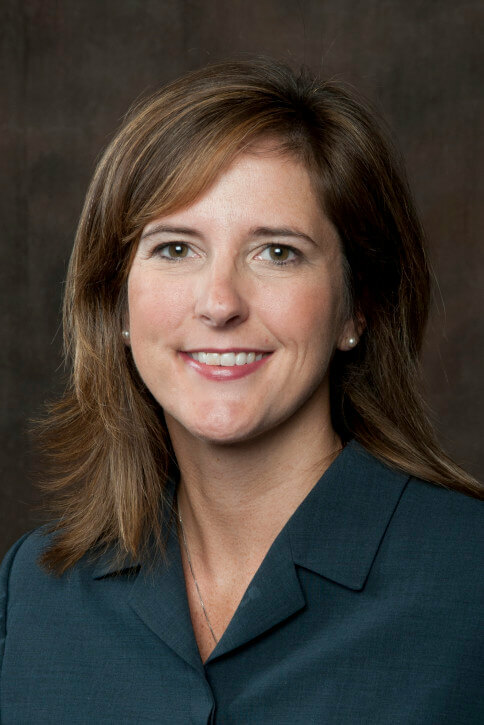 The Chamber shall seek to accomplish its mission by being the voice for business within the community; by addressing economic, political and quality of life issues, and through a selective business plan to achieve attainable community goals. Advocate. Build. Connect. Promote. ​With eight industrial parks, Valdosta-Lowndes County Georgia has the perfect fit for almost any industry. Each park has its own unique attributes, from rail served for plastics and manufacturing to parks situated near Interstate 75 and just north of Interstate 10 for distribution and service industries. Air Service is provided at the Valdosta Regional Airport located on Old Clyattville Rd just a few miles from Exit 13 on Interstate 75. The airport is serviced by Atlantic Southeast Airlines/Delta Connector, which makes several daily flights to Atlanta’s Hartsfield-Jackson International Airport. 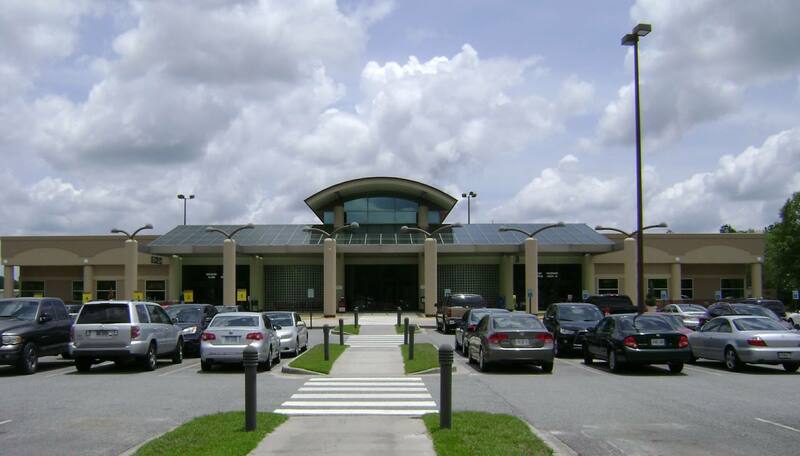 The Valdosta Regional Airport is also the site of the state’s third longest runway at 8002 feet. ​If ships are the preferred mode of transport, Valdosta is located 122 miles from Brunswick, Georgia and 121 miles from Jacksonville, Florida on the Atlantic. Our proximity to the Gulf of Mexico (approximately 200 miles) is also an asset for businesses utilizing sea ports. ​​Businesses looking to ship products need look no further than the city’s railroad tracks. As the regional rail center, Valdosta is served by CSX, Norfolk Southern, and Valdosta Railway. 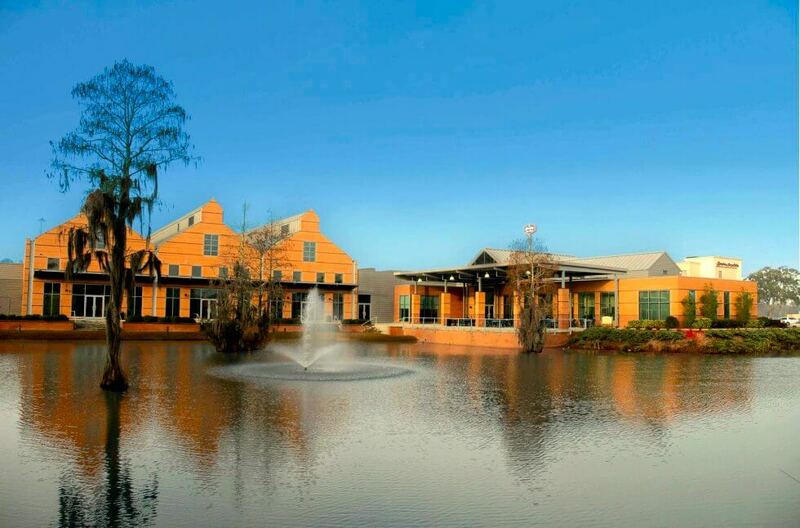 The Rainwater Conference Center is available for anyone looking to plan an event, conference, or simply a visit to Valdosta. Along with the knowledge of where to stay, or eat, or shop, they provide uncompromising professional tools to plan, promote, and administer your next conference or event. Their highly trained staff will help you create the perfect event at the perfect venue! 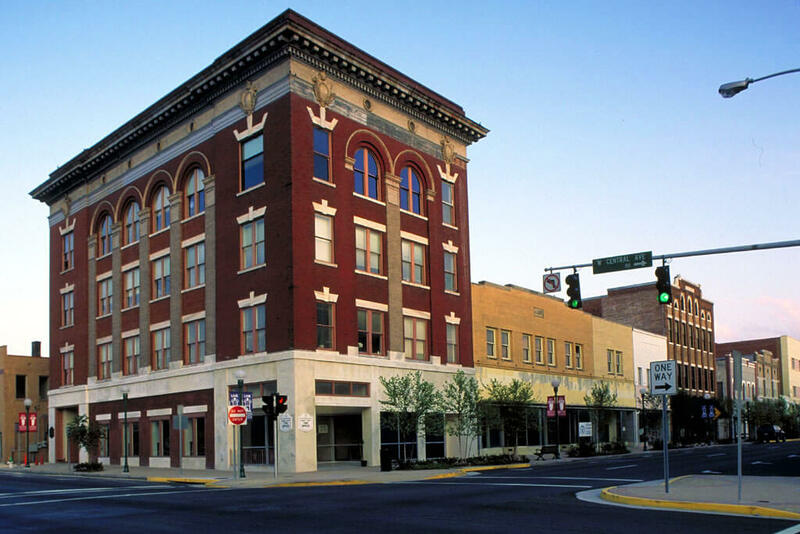 The Valdosta Main Street program has been in operation since 1984 and has been designated as a National Main Street Community for the past ten years. The downtown area is listed on the National Register of Historic Places. The City’s center is located just minutes from Exit 16 off Interstate 75. There are 144 businesses located downtown, as well as government agencies and churches. There are various residential units and approximately 30 loft style apartments in the upper floors of the historic buildings. The commercial core is made up of restaurants, specialty shops, apparel stores, and professional financial services. The downtown district is serviced mainly by Patterson Street, Ashley Street, W. Hill Avenue, and Central Avenue. 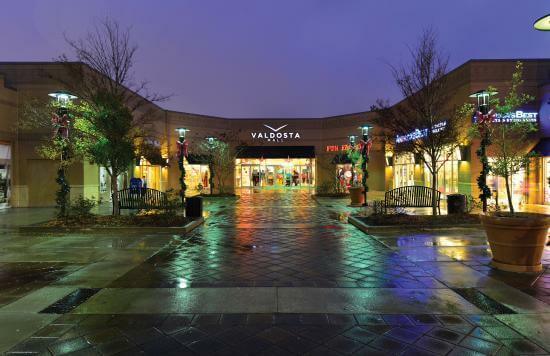 ​Valdosta Mall is the only regional shopping center within a 90 mile radius, conveniently located off of Interstate 75 just north of the Florida State line. The center draws customers from a 15 county area with a population of over 462,973. For the third consecutive year, Valdosta/Lowndes County has one of the highest retail pull factors at 2.17, surpassing most other counties within Georgia (Georgia County Guide). Featuring over 70 national retailers including PacSun, American Eagle Outfitters, Bath & Body Works, Aéropostale, New York & Company, Hot Topic, f.y.e., GameStop, rue21, Body Central, and Victoria’s Secret along with anchors Belk, JCPenney, and Sears. Contact 299-242-0457 for more information.